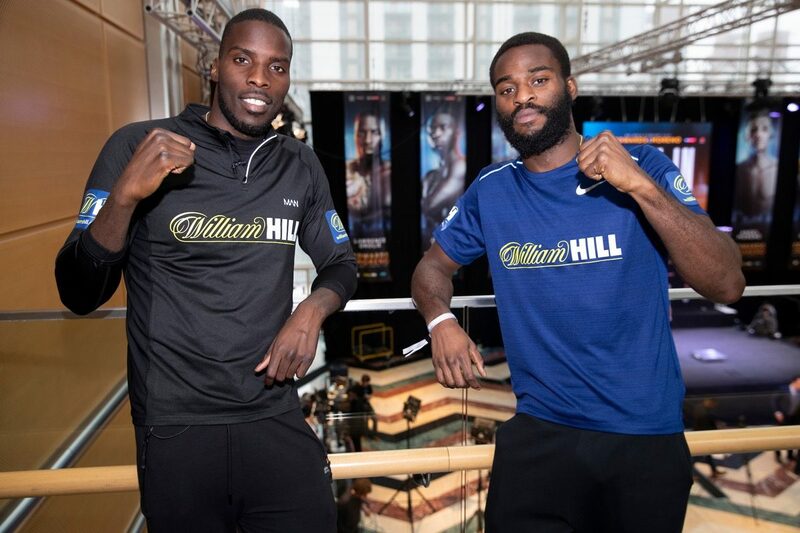 William Hill are delighted to announce the signing of Lawrence Okolie and Joshua Buatsi as ambassadors following their victorious weekend at the Copper Box Arena. The two up and coming stars are part of the 258 stable and join William Hill’s boxing ranks alongside World Heavyweight Champion, Anthony Joshua . Joshua and Lawrence will also appear in the firm’s social media and PR activities – promoting the William Hill brand in a fun, interactive and responsible way. As well as AJ, Josh and Lawrence join William Hill’s current brand ambassador team, which already includes Sir Anthony McCoy, Kirsty Gallacher, Sam Twiston-Davies and Robbie Savage.